Sharing the pearls of wisdom given to us by our late mothers. 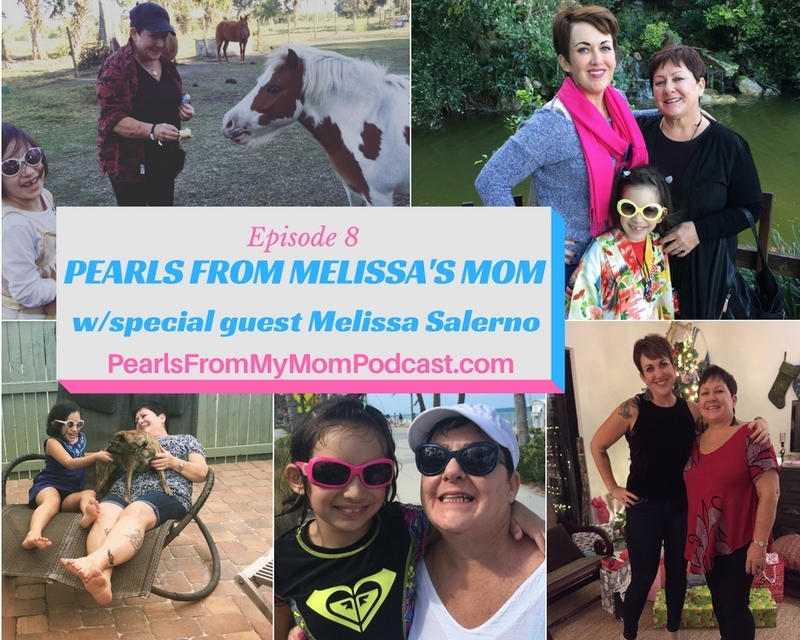 Melissa just lost her mom a few months ago and she bravely asked to come on the podcast to tell her mom's story. Join us as she shares her favorite memories and the lessons she has learned on her grief journey thus far.